Railhammer Huevos 90 pickup: Blade-based P90 with less noise? 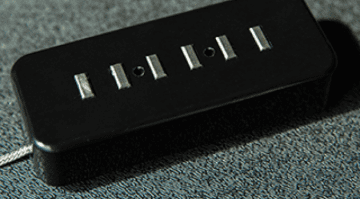 The new Railhammer Huevos 90 bridge pickup is designed to give a add a more ballsy note to the classic P90 tone whilst being less prone to noise. 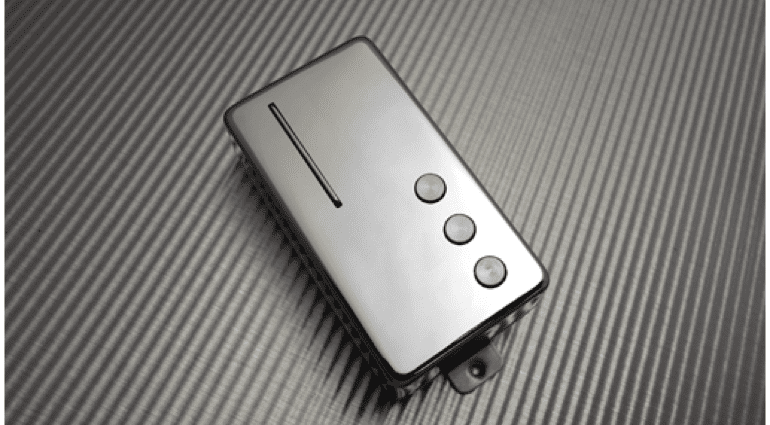 Railhammer has been designing pickups with Billy Corgan of Smashing Pumpkins recently for his signature guitar and this has definitely raised the profile of this boutique pickup company. Designed by Joe Naylor, these new pickups are intended to give you a tight, clear tone by combining large pole pieces and a blade. 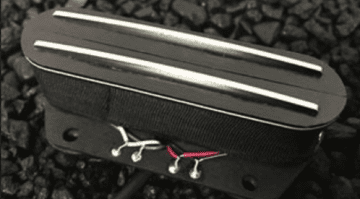 As yet the design is still patent pending, but then so were the original ’50s P.A.F. humbuckers. Maybe these will be future classics? Railhammer state that they have boosted the output of their Nuevo pickup design by around ten percent, smoothed the top end somewhat and added more bottom end. This new pickup is called the Huevo (eggs?) and is intended for use in the bridge position of your guitar. 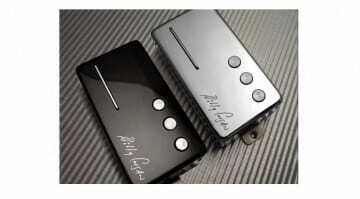 I haven’t had a chance to try out any of the company’s pickups yet, so I can’t compare to the traditional P90 pickup. But ever since their work earlier this year with Billy Corgan and his new signature guitar, their pickups keep popping up in reviews and on online guitar forums. Up till now everything I have read has been positive. I am looking forward to trying some out at some point. I certainly like the aesthetic of the design; they do look the part. It’s a modern version of a classic pickup design, with an interesting combination of blade and pole piece. Railhammer Huevos 90s are available in a black or chrome finish. 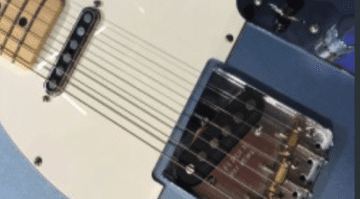 Rio Grande’s Greasegunner Tele Bridge pickup: A sharper blade?